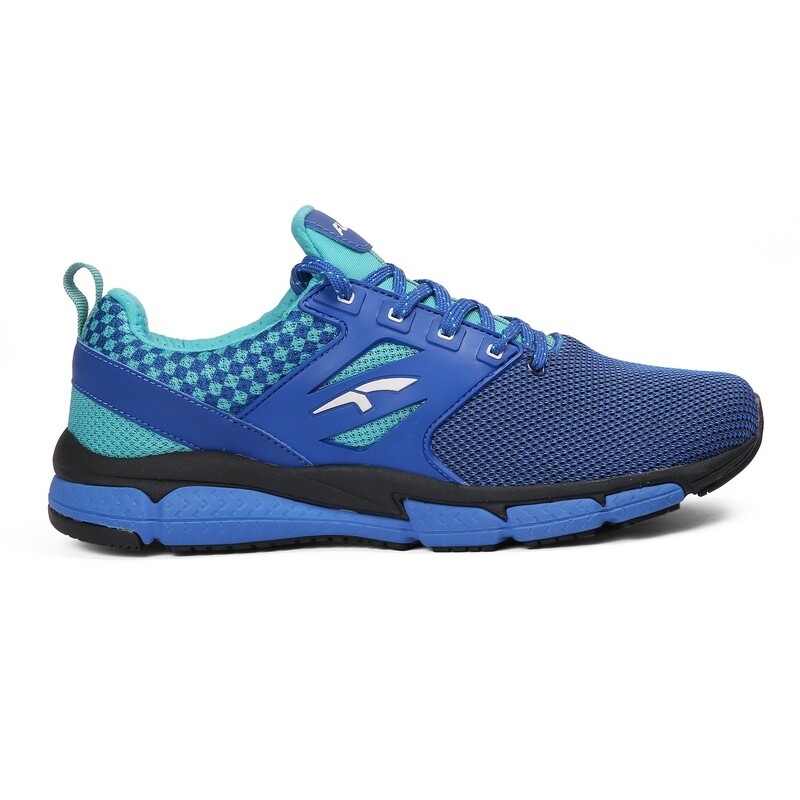 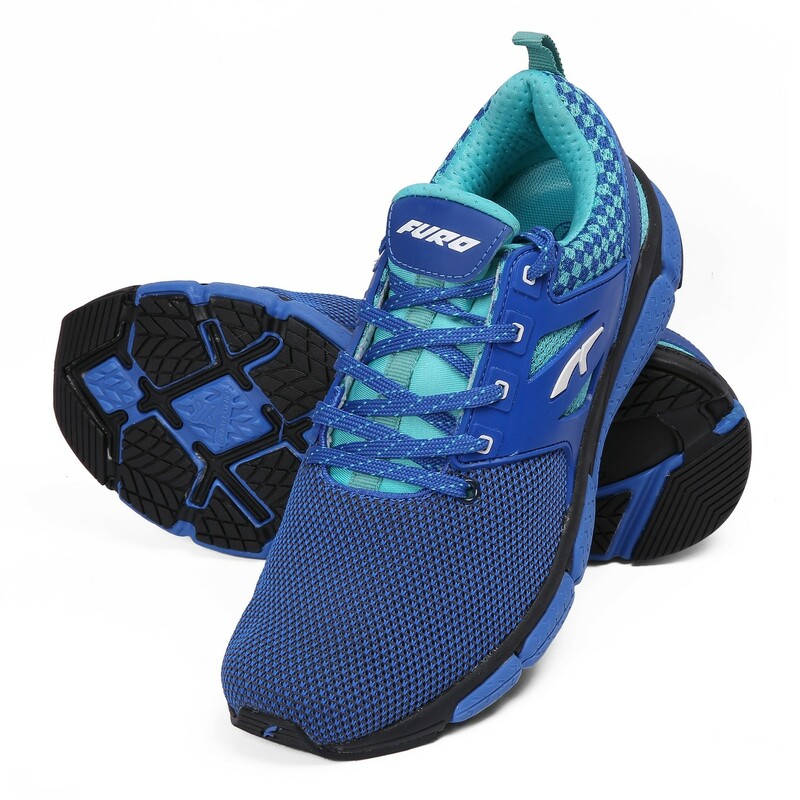 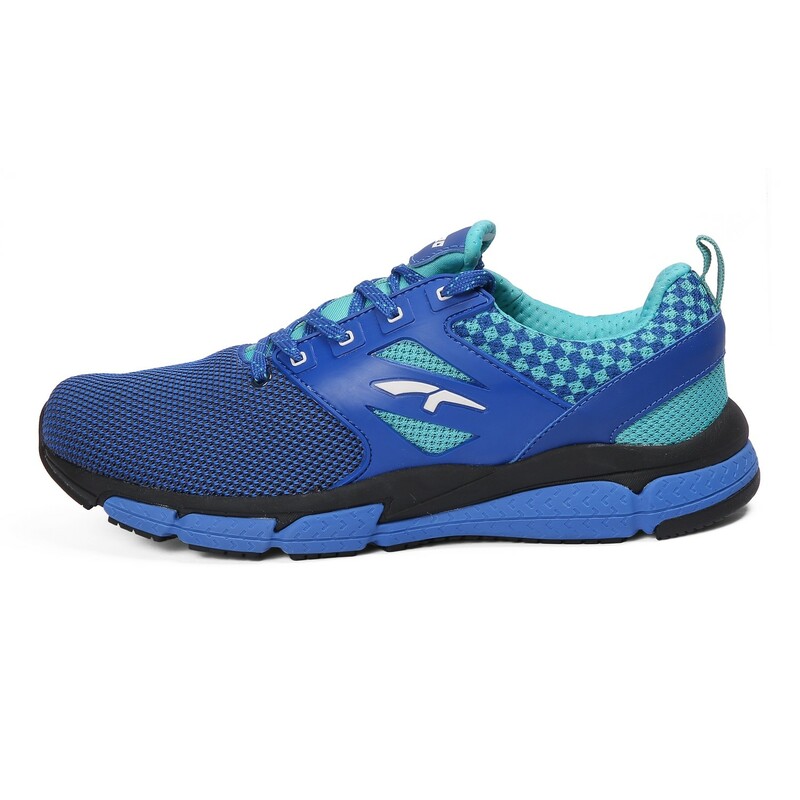 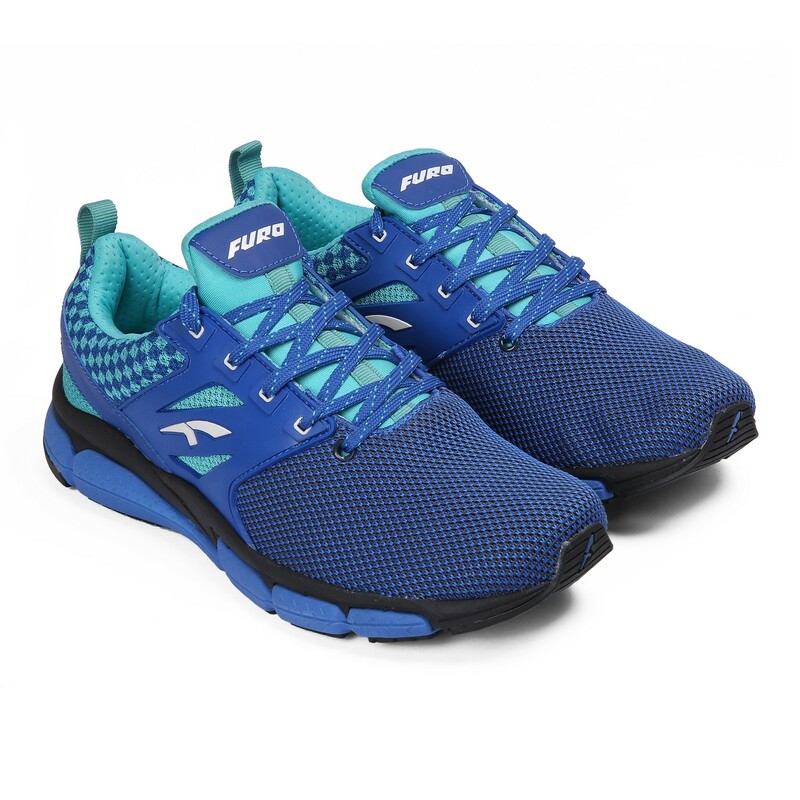 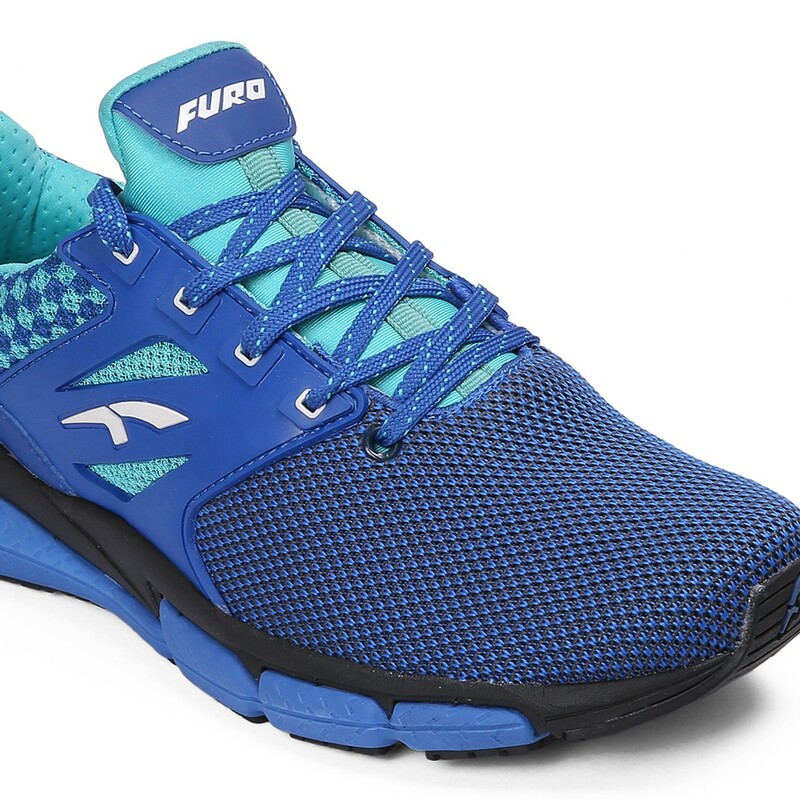 Flaunt a new sporty look and get ready for fitness sessions wearing these blue/ceramic colored sports shoes from Red Chief. 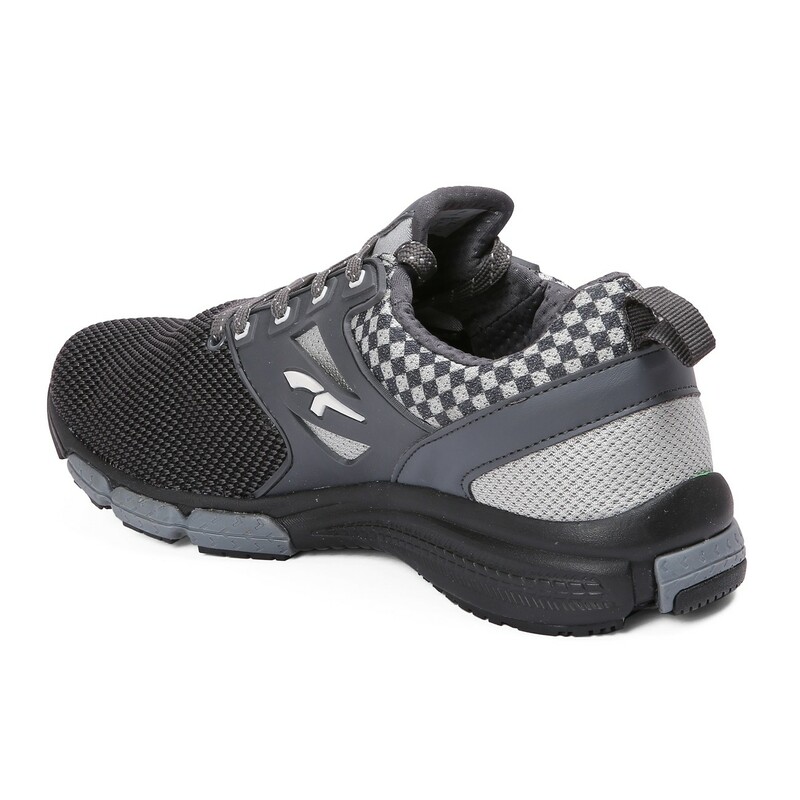 A must-have in your footwear collection, these lace-ups are a perfect blend of comfort, breathability and traction. 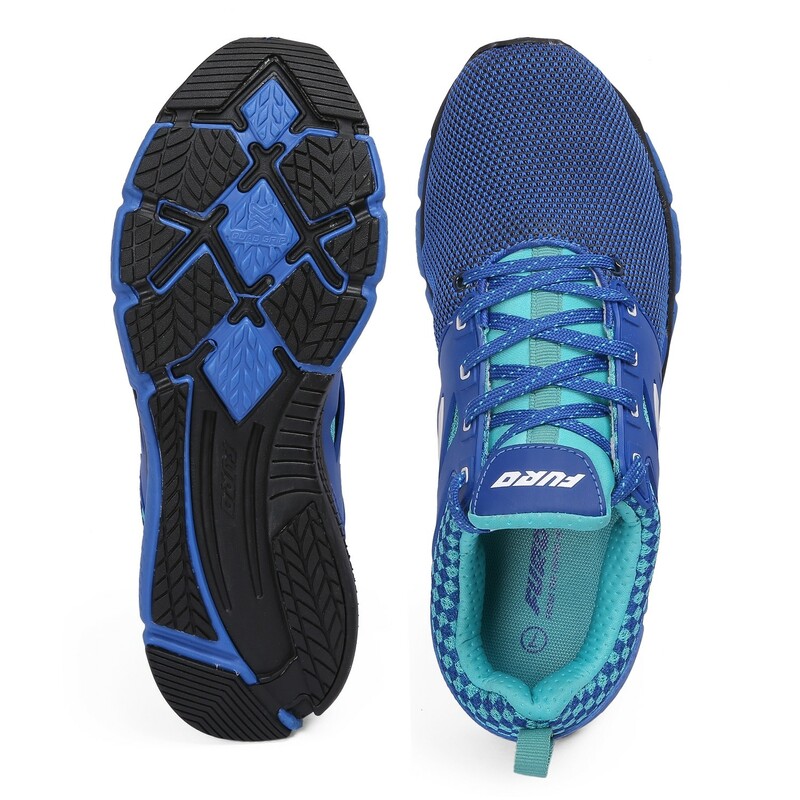 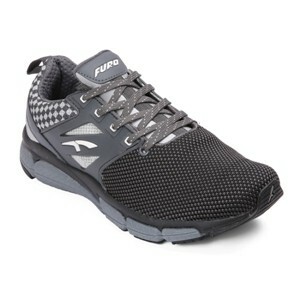 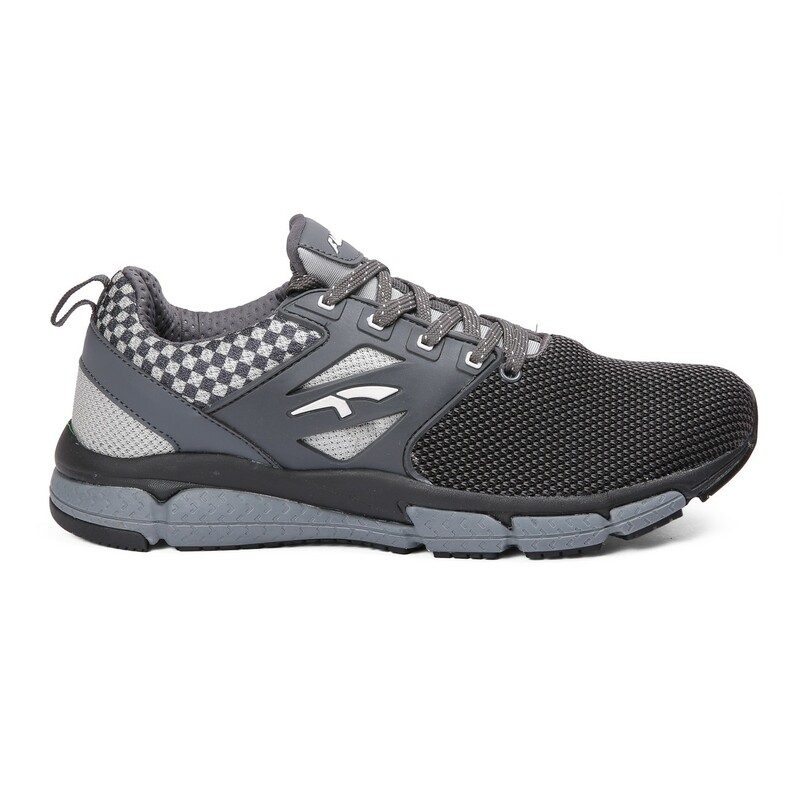 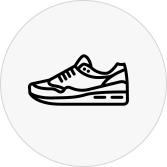 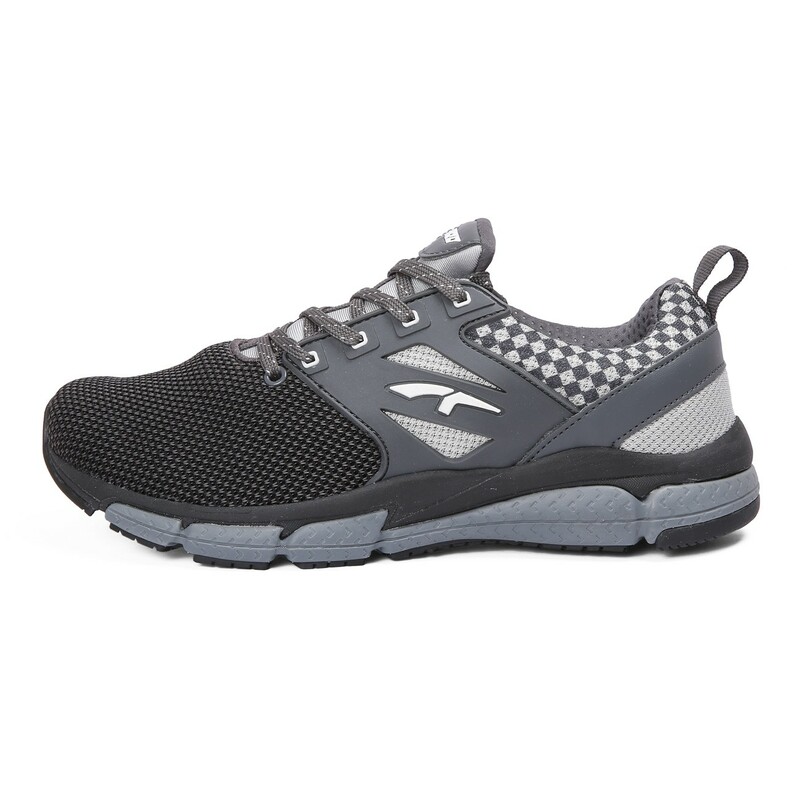 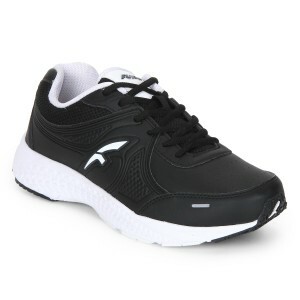 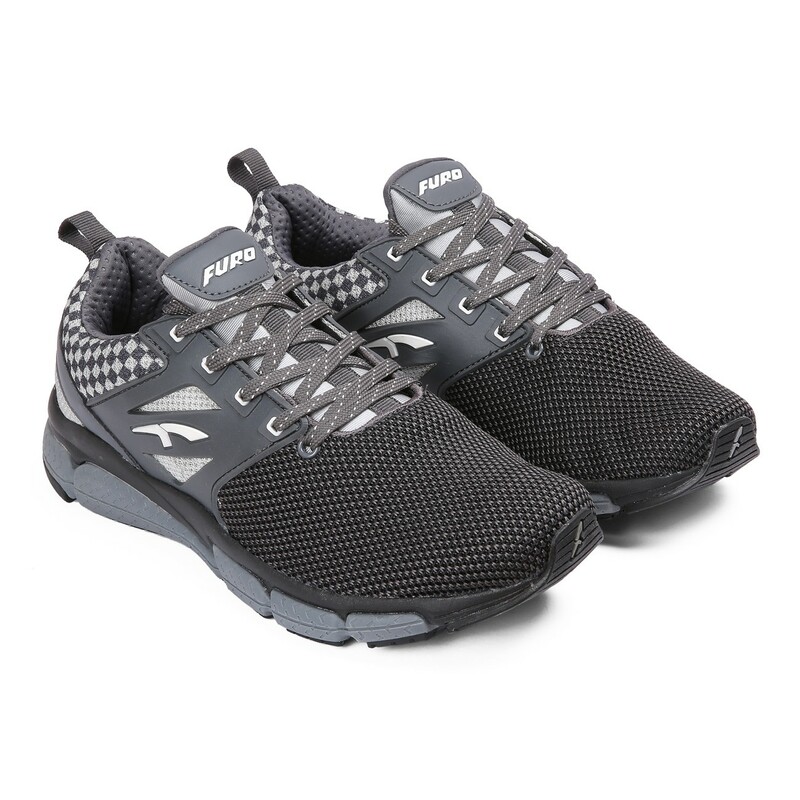 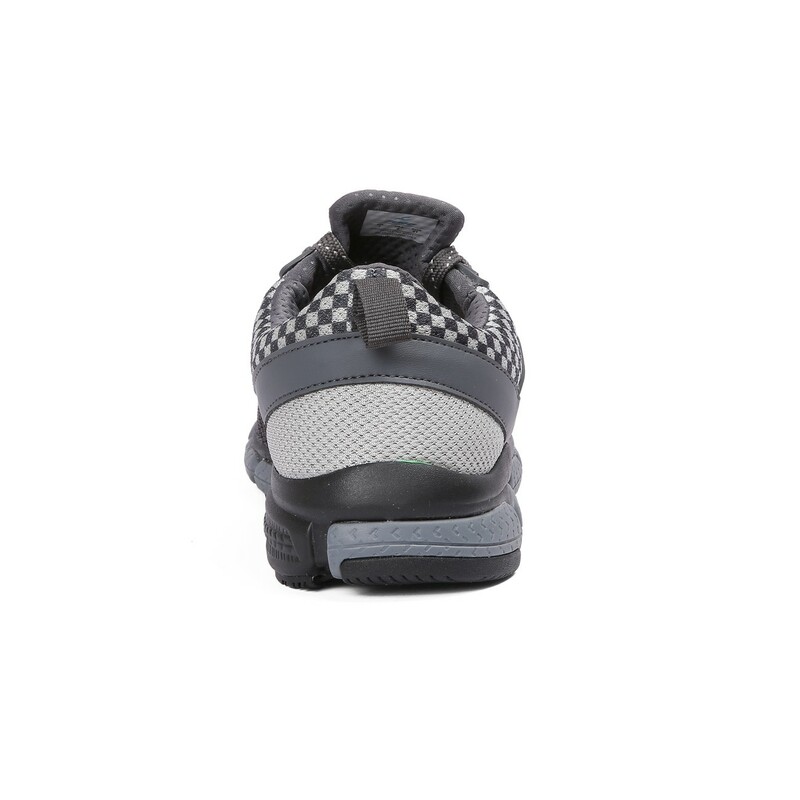 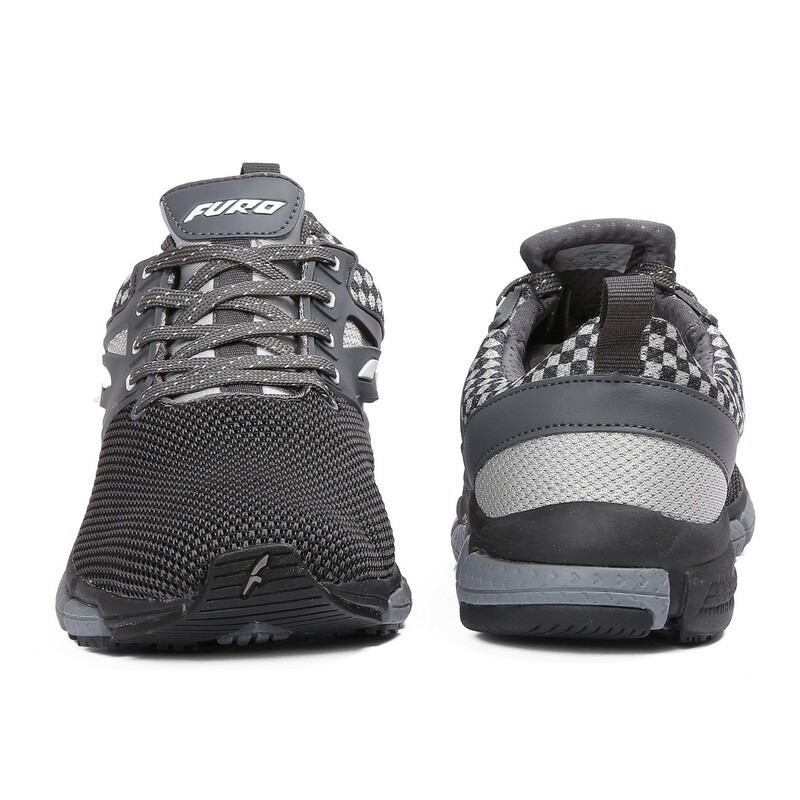 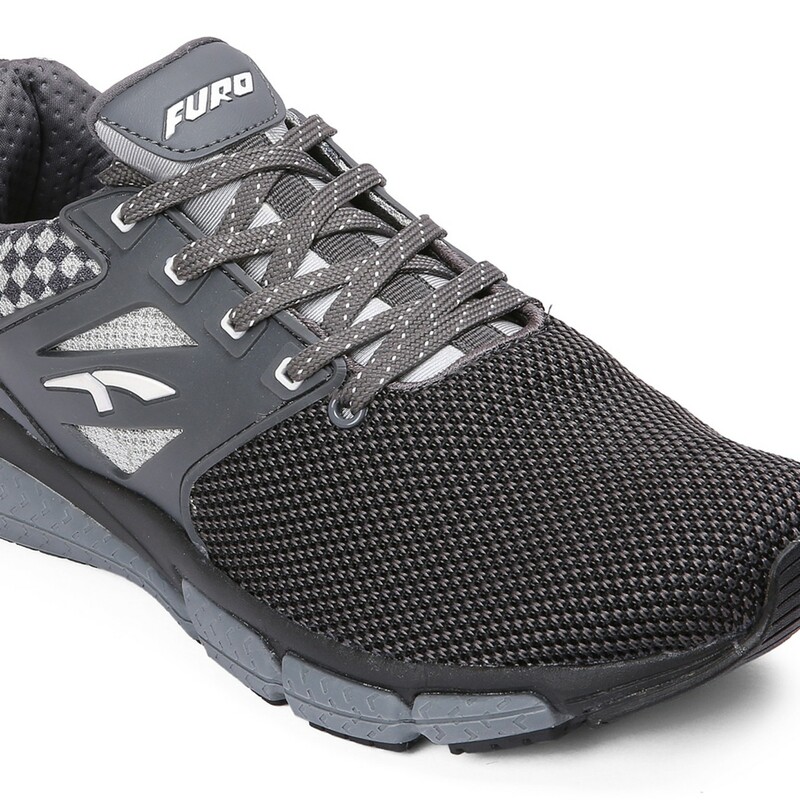 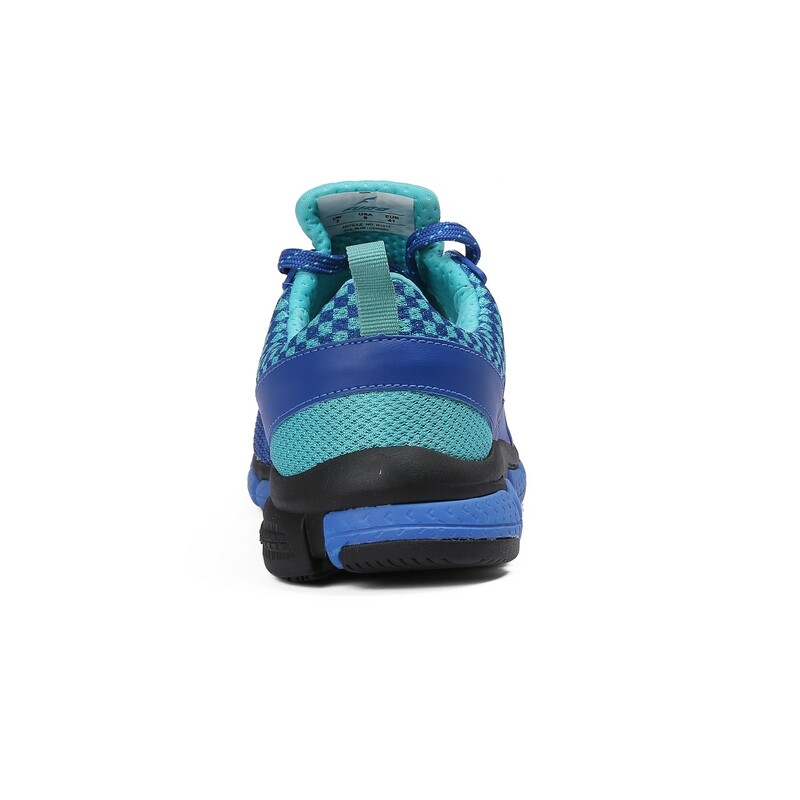 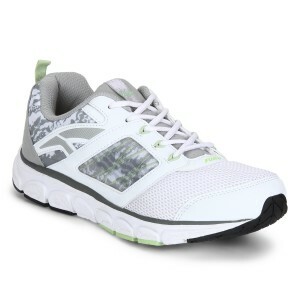 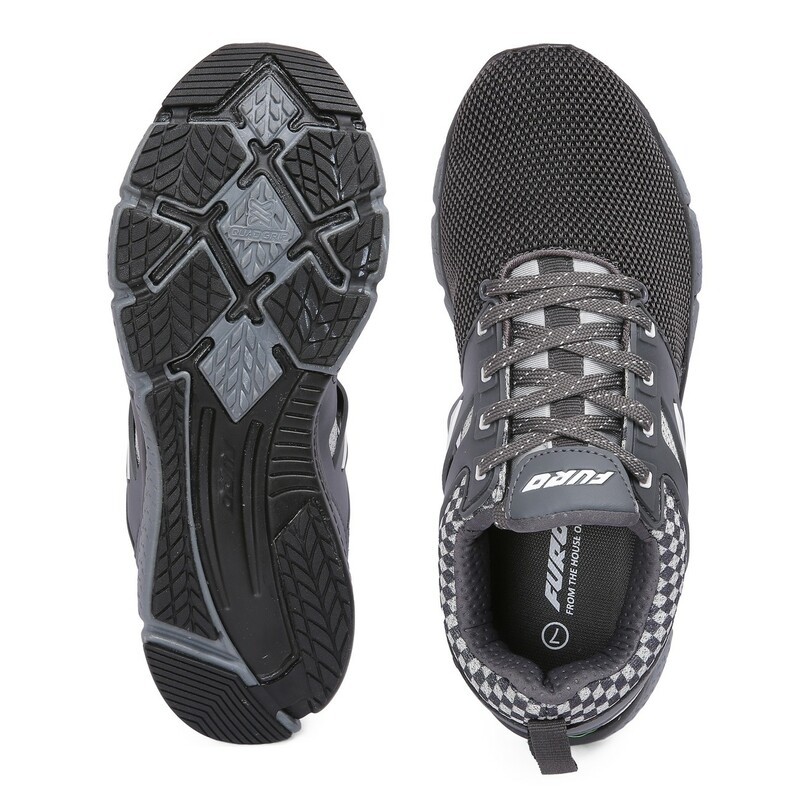 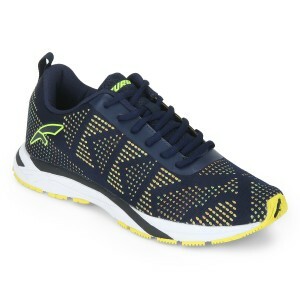 Featuring mesh upper, these sports shoes offer ventilation. 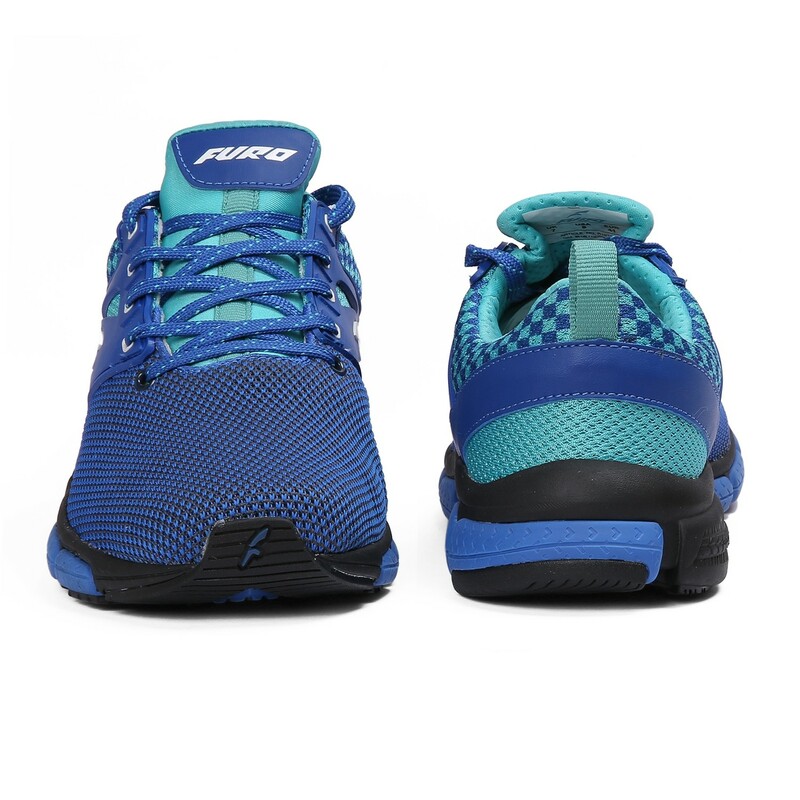 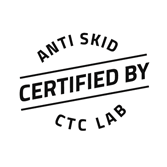 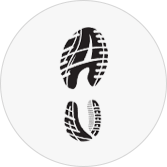 The skin fit lining promises superb fit, whereas the rubber sole ensures perfect traction on all kinds of surfaces.